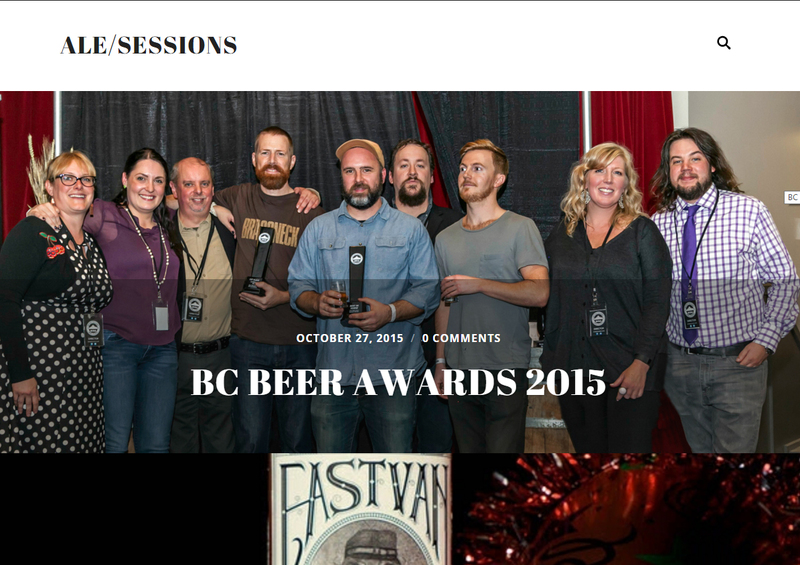 British Columbia has a ton of great craft beer blogs. Some appear today and disappear tomorrow, others stick around and build a strong influence on craft beer in British Columbia. 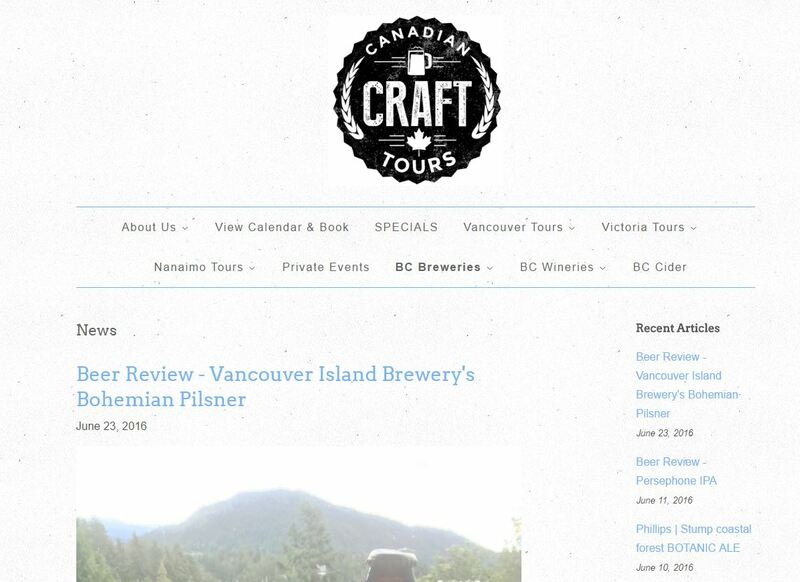 The BC craft beer blogs listed below are done so in order of when they were founded. The monthly visitor stats are voluntary and self reported by the blog’s owner. Blogs that are listed are expected to maintain a minimum average of one post per month or they may be removed. 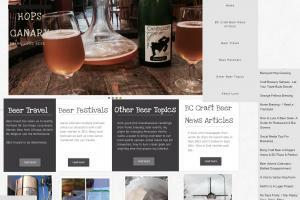 Description: Not only a blog, but also a magazine about the craft beer movement in British Columbia. 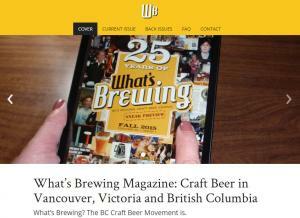 Celebrating 25 years, we’re BC’s Original Craft Beer Journal, since before it was called Craft Beer. Description: Beer, focusing on the Vancouver beer/brewery scene. Occasional dalliances into liquor reform and politics. Frequent ranting. 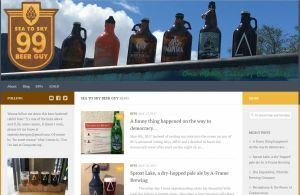 Description: Travelling for beer is the main focus, with miscellaneous ramblings about other beer topics that pique my interest. 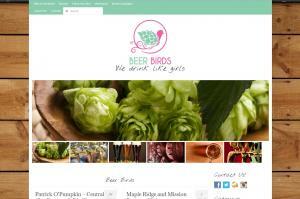 Description: VictoriaBeers is a one stop shop for all things craft beer in Victoria. 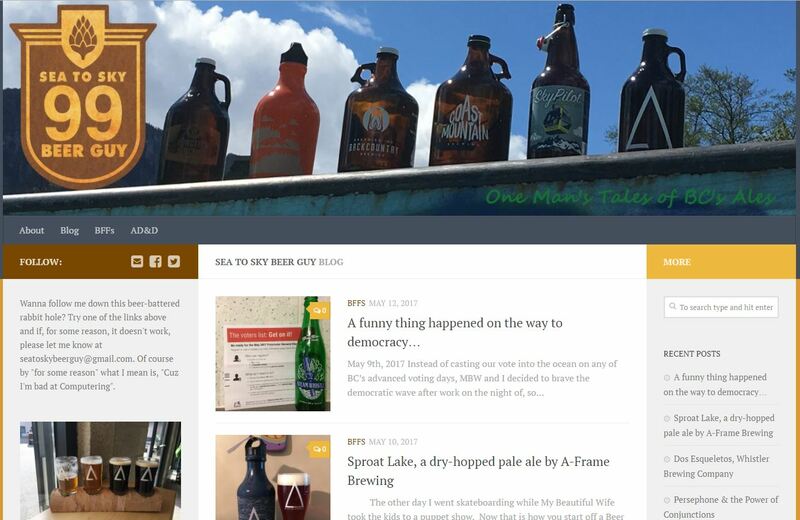 We have a photo archive of every beer ever brewed, bottled and sold in Victoria, a growler page with all of the growler stations being updated by the breweries and professional photography of local craft beer events. 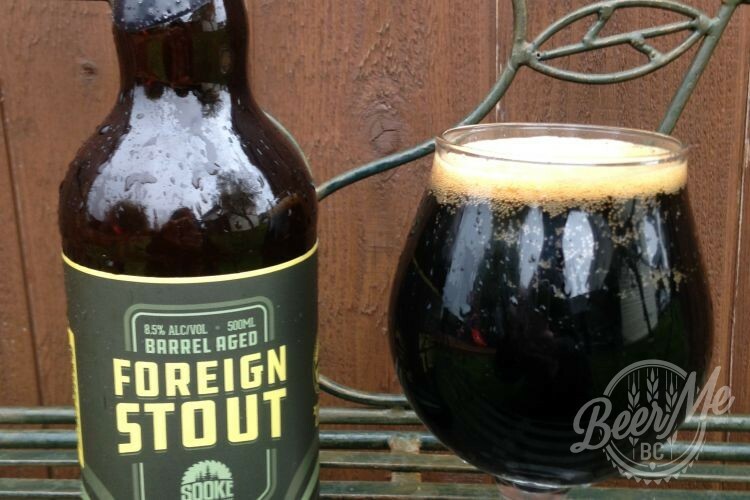 Description: Mike’s Craft Beer strives to review the latest Local BC, Canadian and International craft beer. We also attend as many beer events as possible to share with the readership what is happening in the local beer community. Our goal is to help inform people about quality craft beer and hopefully inspire new people to try it! Description: Simply put it’s about women AND beer. The beer industry is a male dominated one- we know that. At Beer Birds we’re trying to change that by converting one female to craft beer at a time…Whether they’re brand new and “think” they don’t like beer or someone who knows their way around the scene, we aim to get to know all of them. 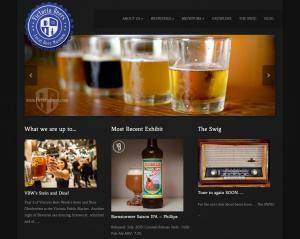 Description: Thebeerrater.com explores Craft Beer from the point of view of the “regular dude”. 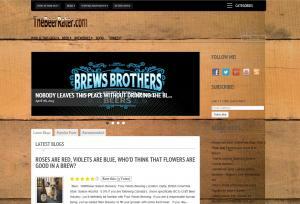 This is a blog for the any man, the every man and the beer fan alike. 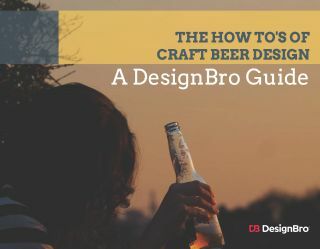 It is a beer guide without all the fluff, just some straight forward drinking advise. I cover events, Brewery visits, Craft Beer news and of course casual to serious Beering (yes beer can be a verb). 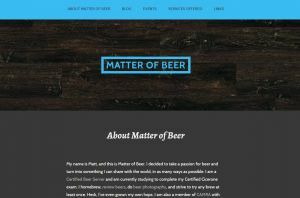 Description: My blog is dedicated towards exploring craft beer, events, beer and food pairings and exploring the subtler nuances and amazing flavours that occur on this journey. 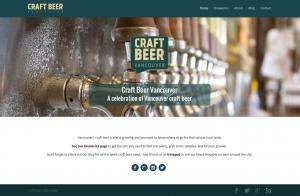 Description: Craft Beer Vancouver is about promoting the local beer scene in Vancouver & BC. 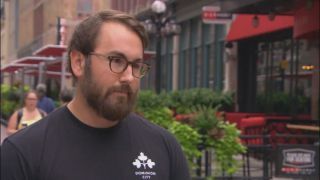 I’m interested in trends, culture, what goes into making a brewery a success, and what makes people want to drink the beer. 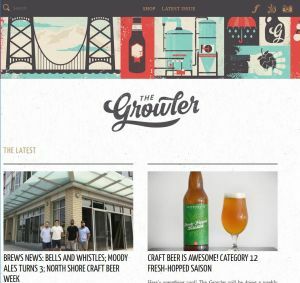 Description: The Growler is B.C.’s guide to craft beer. We cover all aspects of the craft beer scene from emerging trends and styles to insights on the industry itself. We aim to educate and entertain, to demystify beer and make it accessible for everyone. Our print edition is available quarterly at breweries and newsstands across the province. Description: Focused on the craft beer & craft spirits movement. Primarily focused on the BC and Vancouver beer scene, but occasionally writing about beer and spirit travel destinations. Brewery tours, beer reviews, interviews and events. Description: Here at Canadian Craft Tours we write a beer blog about 2+ times per week. We cover beers all over the province. We also cover breweries. 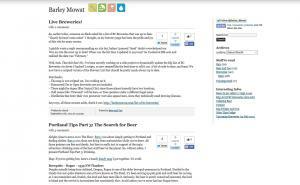 Description: Provides an intro to craft beer in BC for the novice beer drinker. Although I have just started I plan to have all events in BC covered by a photographer and to focus mainly on island breweries. 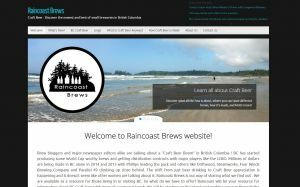 Raincoast brews will soon have contributors in all aspects of the craft beverage industry in BC from home brew to the life of a rep. Part of my main focus will be women in the industry. Exciting things ahead! 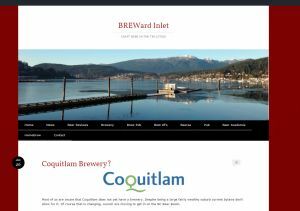 Description: Based in Victoria, you’ll see stories about ways to enjoy your beer even more than you do now, upcoming events, services I offer to the beer service industry, and more. I also tend to offer a more outside view of the industry, instead of the insider’s perspective. Description: The tagline says, “One Man’s Tales of BC’s Ales” but as I plan to write about other styles than just ‘Ale’ and other regions than just BC, I guess you could say I’m more into aesthetics and rhyming than facts. But I’ll probably throw some of those in with the brew, too! If you had to distill my swill into it’s basest elements I guess you could say, “Beer Stories”. Do you run a BC craft beer blog? 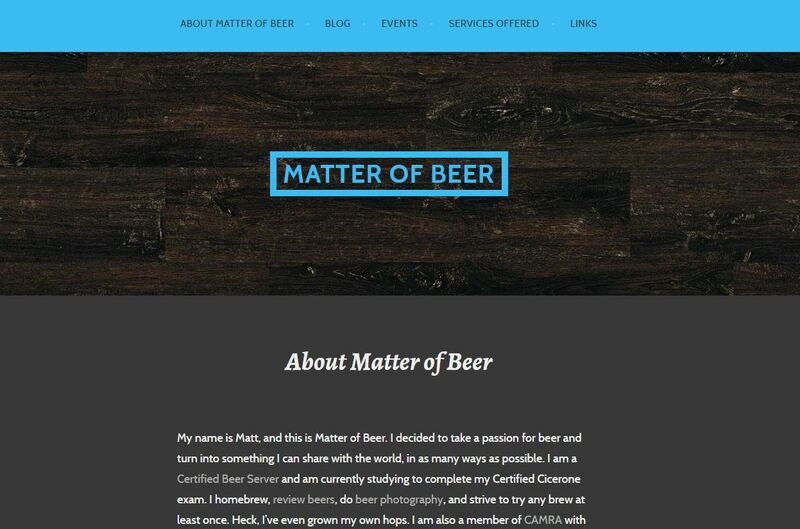 Fill out the form below to have your blog listed on the Beer Me BC Craft Beer Blogs Page.